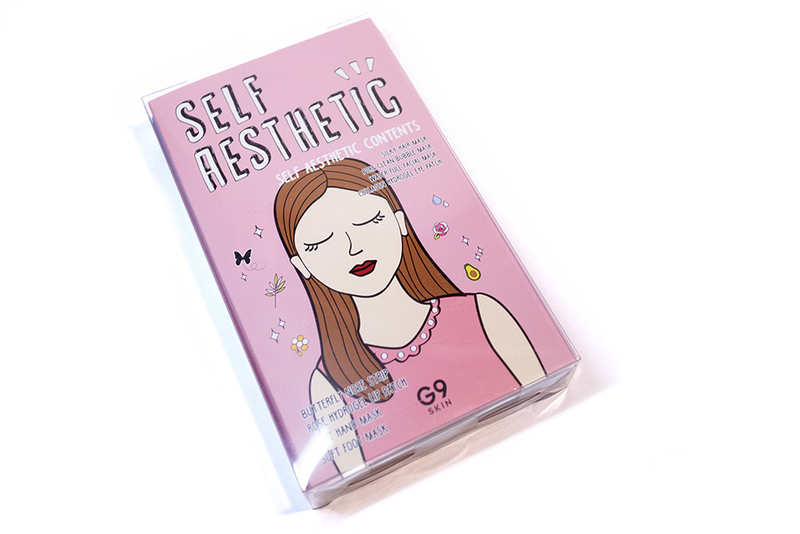 Unboxing: Self Aesthetic Magazine (G9Skin) – Oh My Stellar! 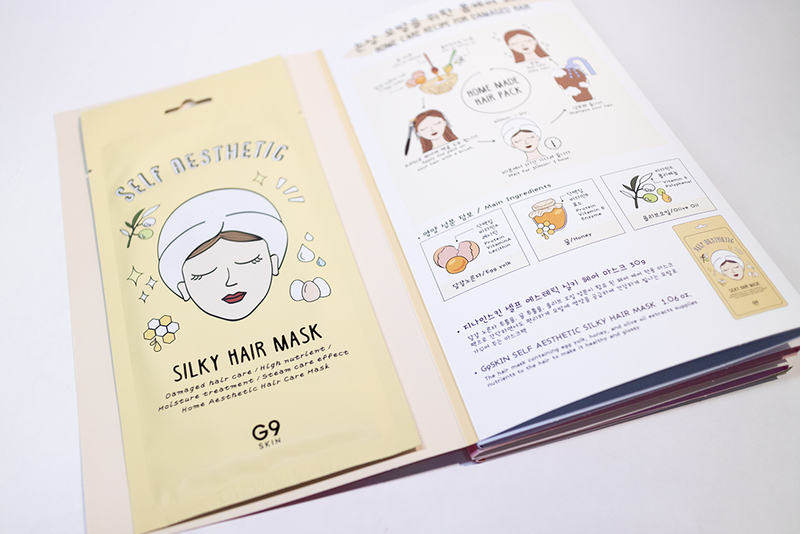 This Self Aesthetic Magazine is described as a full mask set, one that contains everything needed to pamper yourself from head to toe, all in the comfort of your own home. The packaging of this product is super cute! It is a little bit different from what I had seen from G9Skin in the past, hence why I question if they’ve been doing a bit of a rebrand. 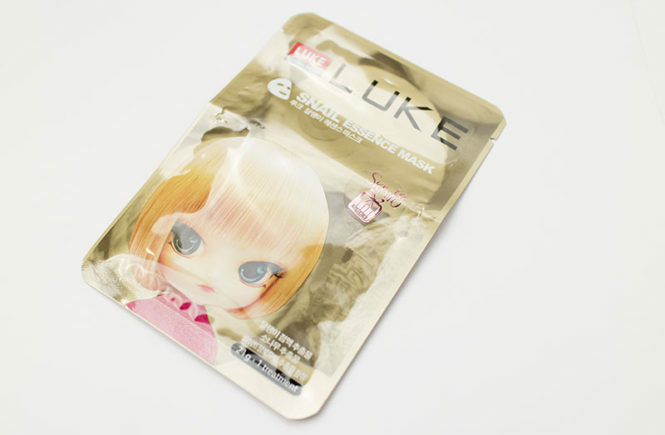 Essentially, the eight masks are housed in a matte finish cardboard package with a concertina fold. It is then also packaging in a clear plastic box, which presents it well as a set. The design of the magazine uses a quirky illustration style and also hand lettering, which gives it a really cute and girlish appearance. When you open it up (which I will show later on) the illustrations also carry on to the inside of the packaging where instructions and little facts are drawn out. Overall, I really love how this packaging looks – I think that it’s simple but houses everything nicely and also ties in well with the G9Skin brand. The paper quality of the packaging is good and the clear plastic box ties it all together; even though it’s super cute, it doesn’t look or feel cheap. It is also substantially larger than what I originally assumed it would be – the box is around 25cm in height and 4cm in thickness. It actually looks quite impressive! This is definitely something that I would consider gifting to people. 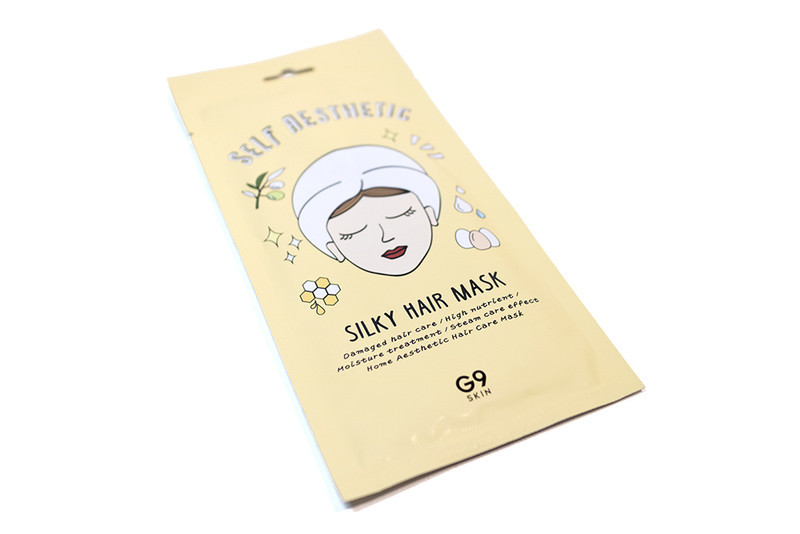 The first mask when you open up the set is the Silky Hair Mask, which is nutrient rich treatment for hair (obviously), and probably not the first thing that people would think of when it comes to mask sets. This mask helps to make hair healthy and stronger, and also has a floral scent. 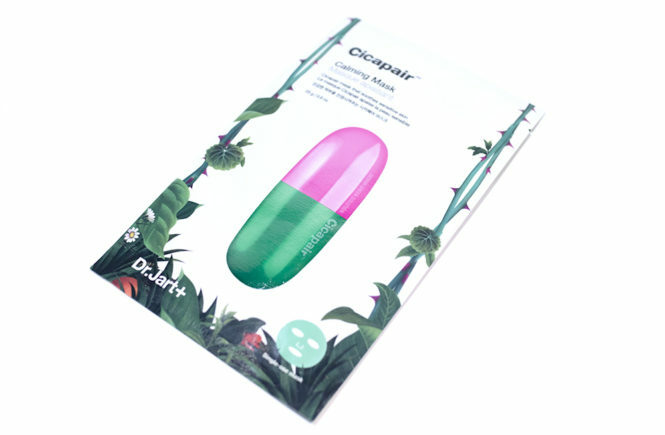 It is also contains a hair cap, making it easy to use and mess free. 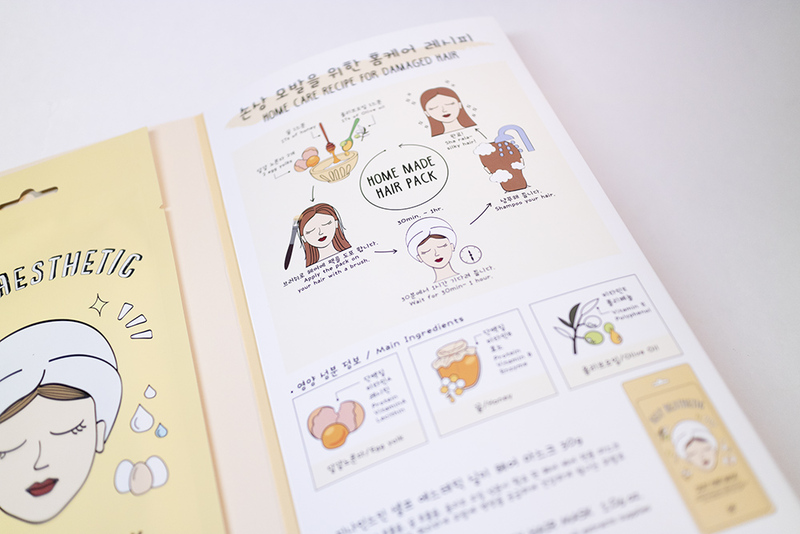 They also illustrated the instructions on how to use this and, from what I can see, this mask is to be applied onto dry hair and left for 30mins – 1 hour before being washed out. I like that they have instructions in both Korean and English but the drawings are super clear too. I’ll likely be using this tomorrow because my bleached hair is crying for a bit of treatment. 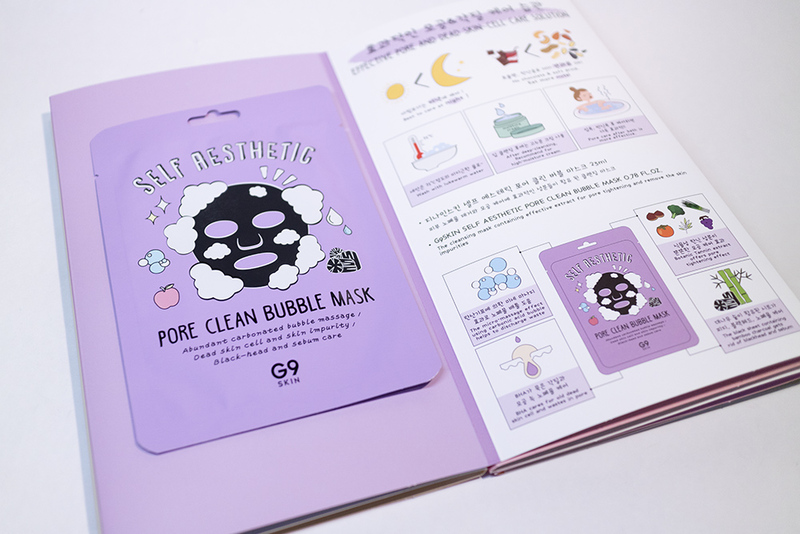 After that is the Pore Clean Bubble Mask, which is a type of bubbling sheet mask intended to help cleanse the skin, removing impurities and tightening pores. It has a bamboo charcoal sheet (the black sheet) and also a fine carbonic acid bubble. 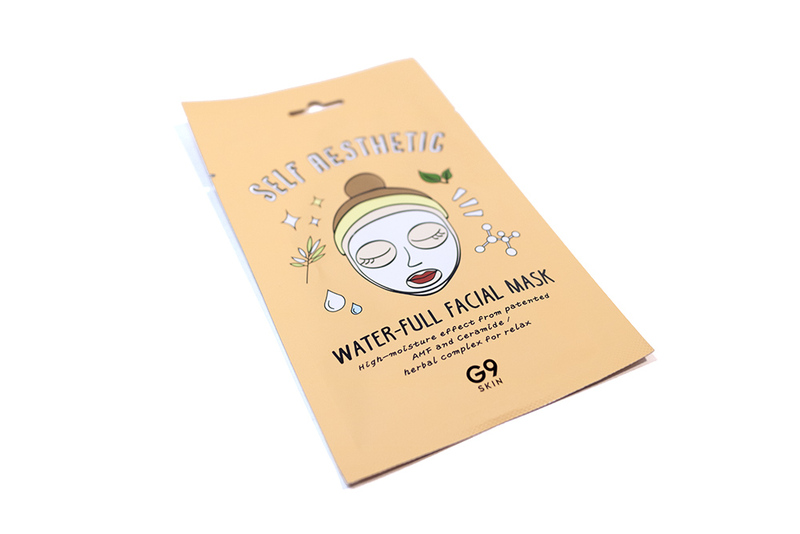 This type of mask is best suited for people with oily skin as the using of a chemical exfoliant (more on that in a bit) can also help to clear out congested pores. 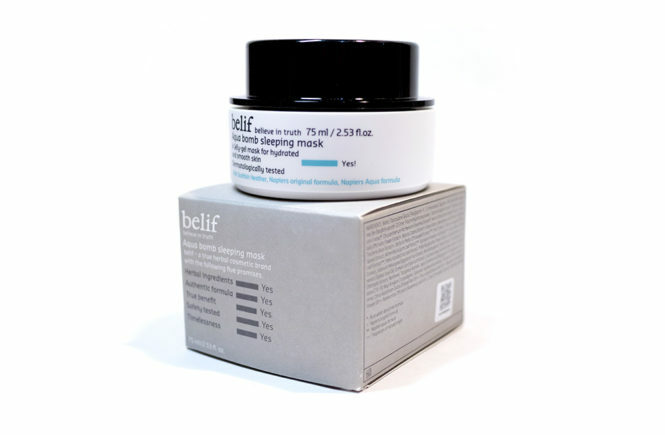 As with a lot of other charcoal masks, people with dry skin may find this too drying. According to the information in the pack, this mask is best used at night. 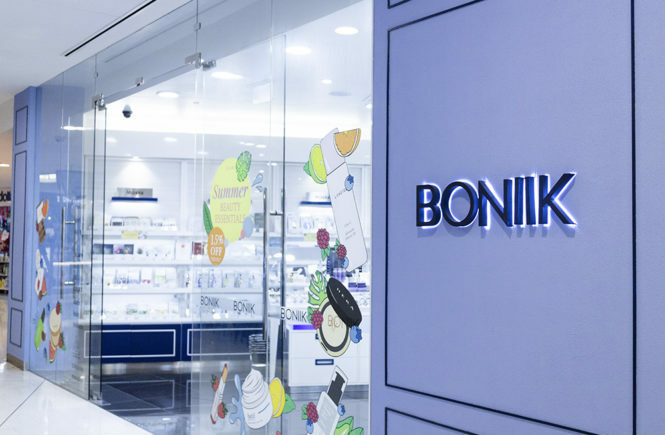 They also give a few other general skin care tips like washing your face with lukewarm water, using an intense moisturiser after any deep cleansing and also to do any pore care after having a bath (as the pores will be more ‘open’). They also suggest to stop eating chocolate and drinking soft drinks, and instead to eat more nuts but um… let’s move on! Hehe! 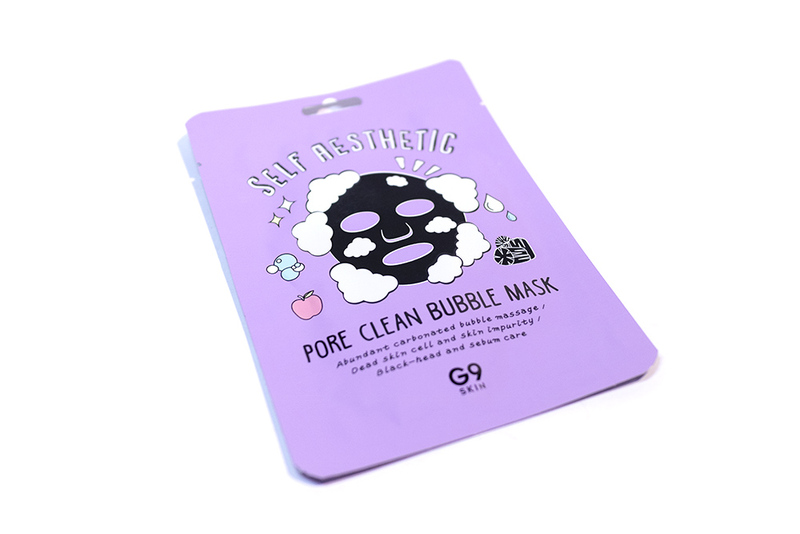 In general, these bubble type masks were a bit of a trend for a while and they’re also a fun product! 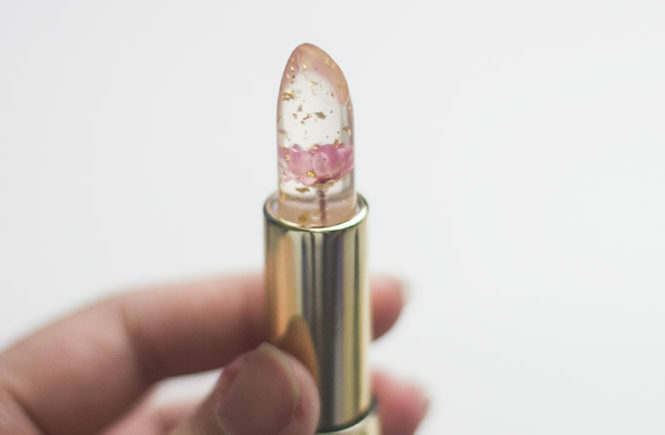 They’re not something that I would personally buy often, as they don’t work the best for my skin type, but is an interesting addition to the gift pack. 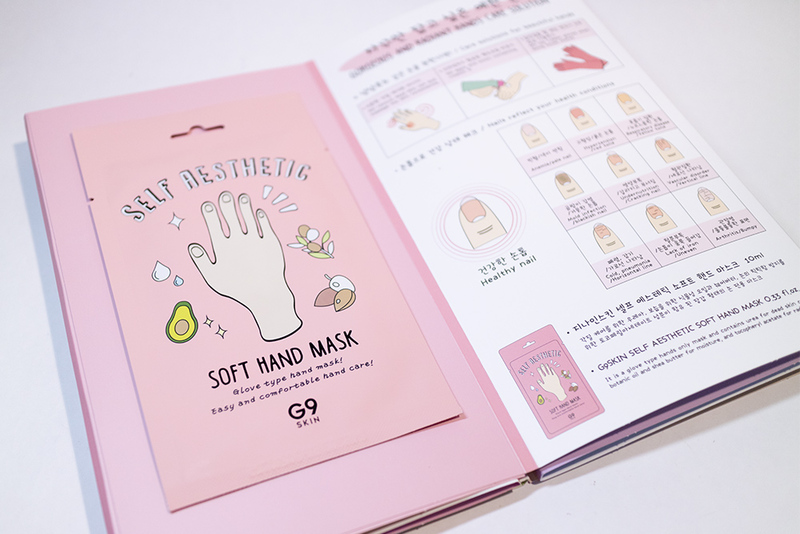 This mask makes for a fun, and very ‘kbeauty’ experience. 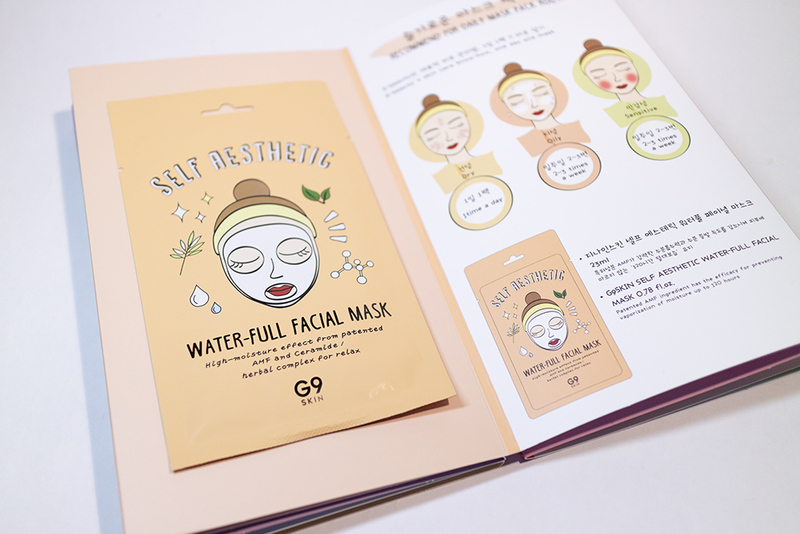 This mask magazine actually contains a second face mask, the Water-full Facial Mask and this one is a bit more of a traditional sheet mask. 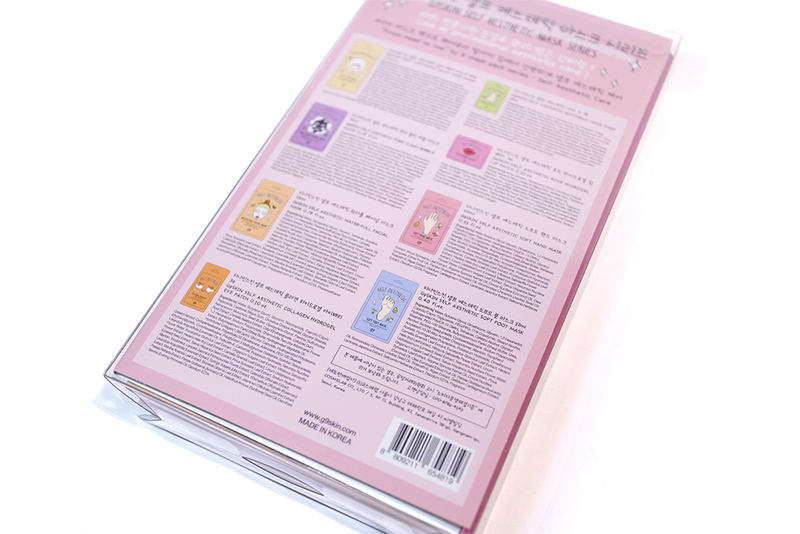 This sheet mask contains nine different kinds of herb to help soothe and relax skin. It also has a patented ingredient (called AMF, or Artificial Moisturising Factor) which both hydrations and prevents moisture loss in skin. It has a similar function to HA, which is one of my favourite ingredients. This is a very simple, staple type of sheet mask that I think would be suitable for most skin types. Since it’s skin benefits are relatively general, most people would enjoy this product and so it’s a great addition in a pack like this! 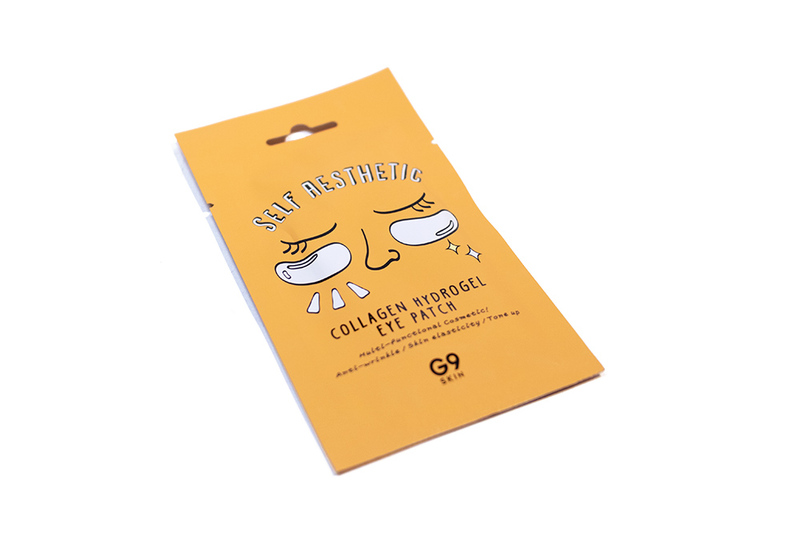 And then it’s to one of my favourite types of patches – the Collagen Hydrogel Eye Patch. 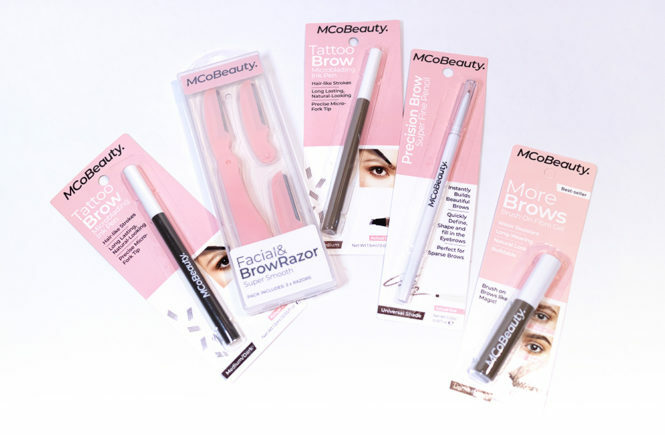 These are really great for anti-wrinkle care as a preventative measure and they keep the eye area healthy and well hydrated, without being too strong (as that’s a sensitive part of the face). My only concern though, is that these sort of patches do need to be used fairly often so I would personally recommend buying tubs of these over the single packs. However, these single hydrogel eye patches are good for travel use, or for trying them out for the first time. They are recommended to be used after toning skin and can be kept on for 15-30 minutes. 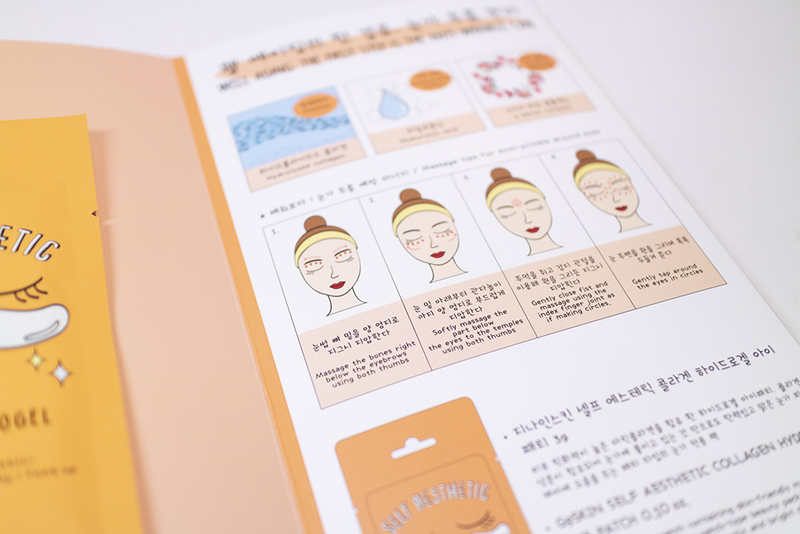 The package also gives some tips and diagrams for massaging around the eye area (for anti-wrinkle). 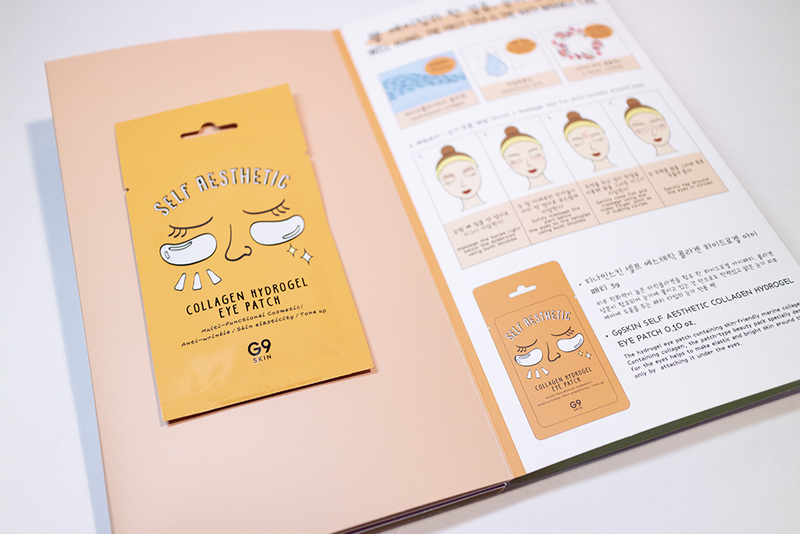 I personally don’t do any sort of facial massaging but I have heard that it can be beneficial, so it’s nice for that to be added (and the illustrations are pretty clear). You can definitely do those massages either before for after using the patch. 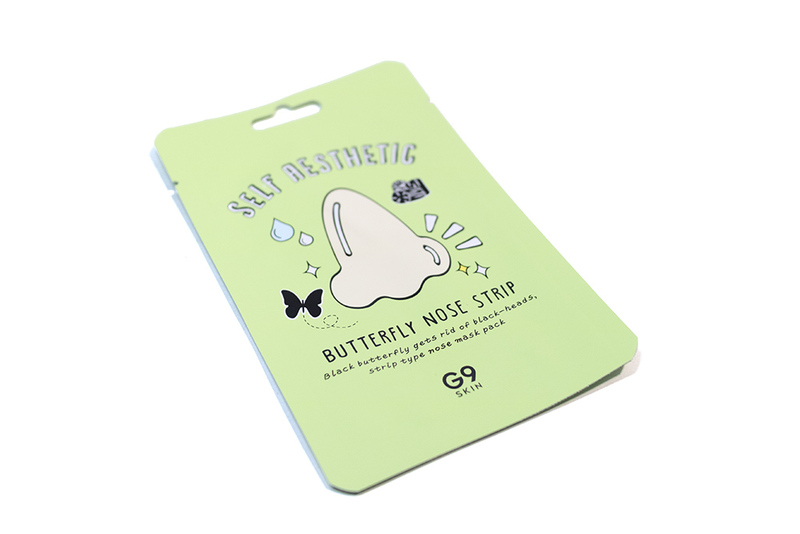 They have also included their Butterfly Nose Strip, which is a large butterfly shapes pore strip. As with other pore strips, this helps to remove blackhead and to improve enlarged pores. It also contains charcoal powder and clay components, which is good for extracting sebum. 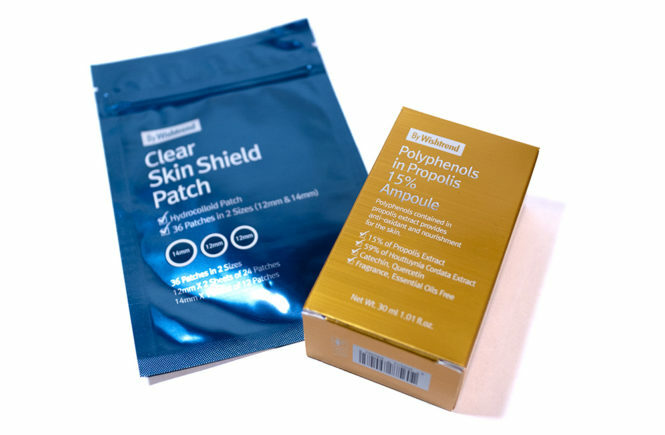 Overall though, this seems like a fairly standard nose strip and the efficacy of it will depend on how strong it sticks and also how your own skin takes to the patch. 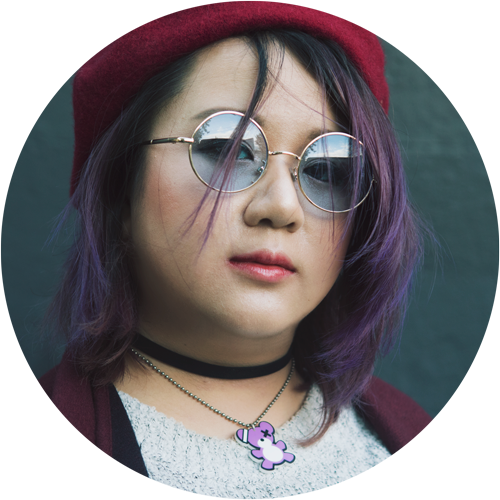 The benefit of the special butterfly shape is that it can help remove blackheads in the surrounding area as well, which is a problem that I’ve always had. They also have relatively extensive instructions on how to use this product, to maximise the effectiveness of the product. In order to remove blackheads, they recommend doing a gentle massage with an oil cleanser (which will help to remove dead skin cells) and also to steam your face before using the strip – which helps to widen pores. 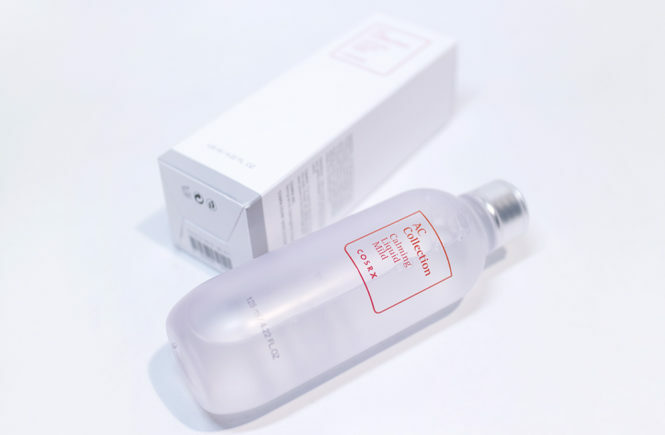 They also recommend the use of a calming toner or cream afterwards, as skin can be irritated. 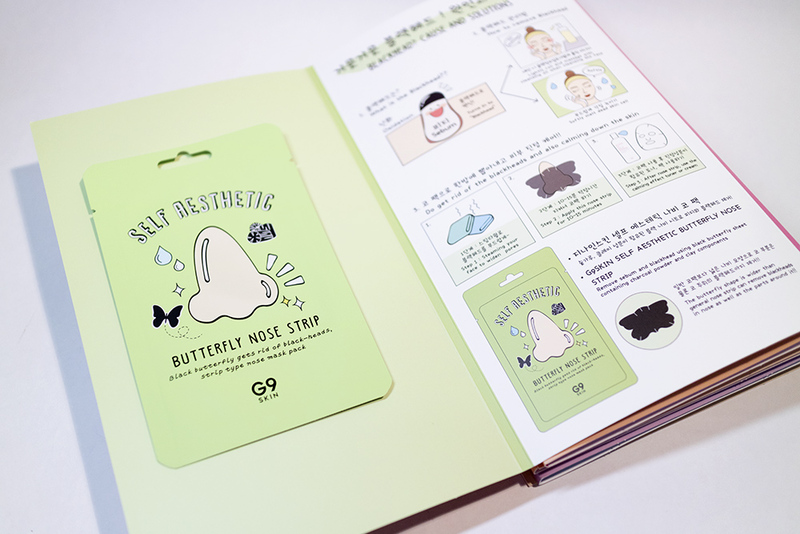 Aside from the traditional sheet mask, this type of nose strip is probably the most familiar product to people and it is definitely something that I would expect in this masking kit. I feel like most people have used this type of thing at least once in their life and it’s going to be fun to try a ‘butterfly’ strip. 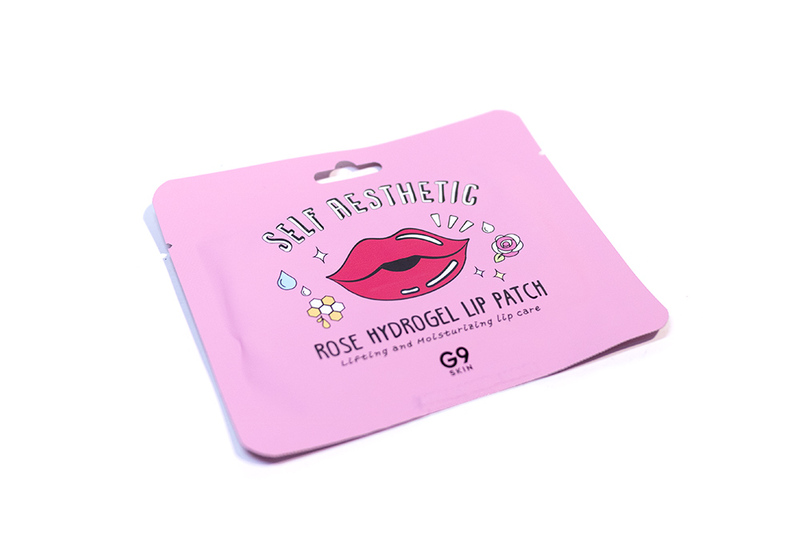 Similar to the eye patches, this is their Rose Hydrogel Lip Patch and is probably the one patch that piqued my interest the most when I was getting into kbeauty. Because they are generally shaped like lips, they’re also somewhat fun and strange to look at too (which is always an added bonus). 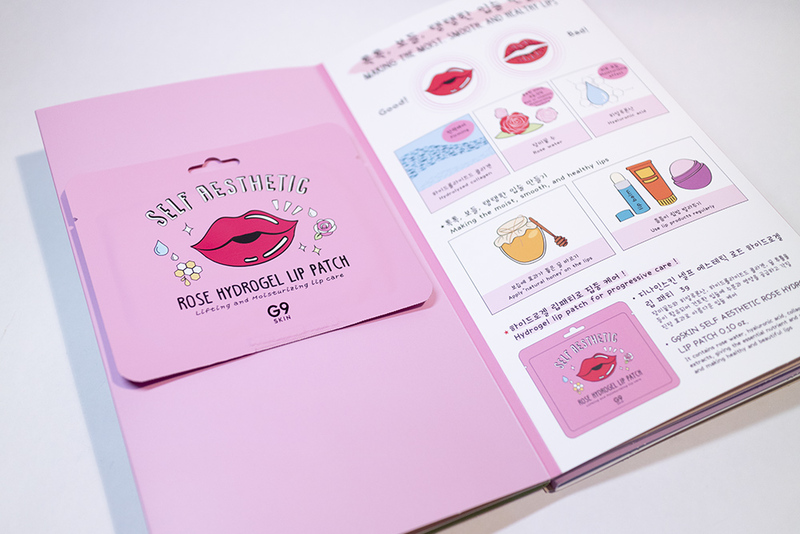 The ingredients for this seem like but, to be honest, I don’t find that lip patches do much in terms of hydrating lips – since I’m more used to using thicker lip sleeping masks. 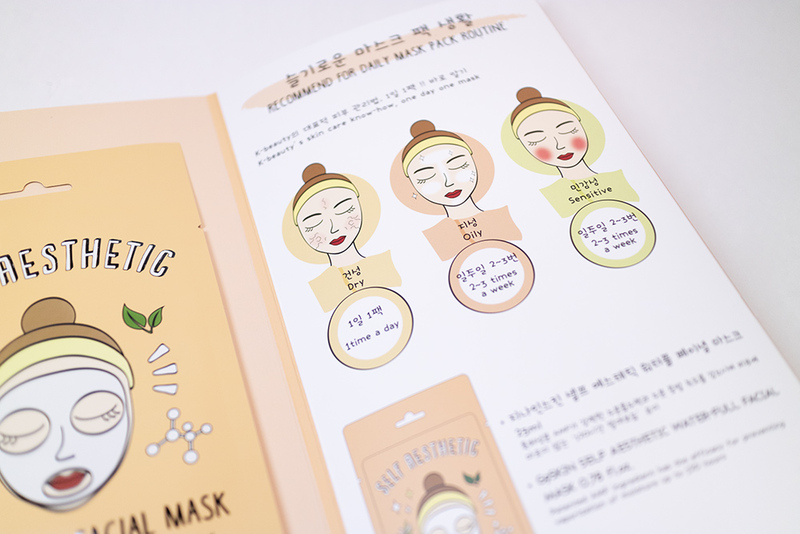 This would probably be the mask I am least likely to repurchase but they are still a fun addition to the kit and would interest people new to kbeauty or who like the novelty of it. The Soft Hand Mask from this set will probably be the first one of these that I’ve actually used! I have used some nail masks in the past but, when it comes to my whole hand, I usually just use hand cream. This is going to be a fun one to use, though I think that I’ll be saving it for the colder seasons when my hands tend to dry out more. Tocopherl Acetate (for radiant hands). 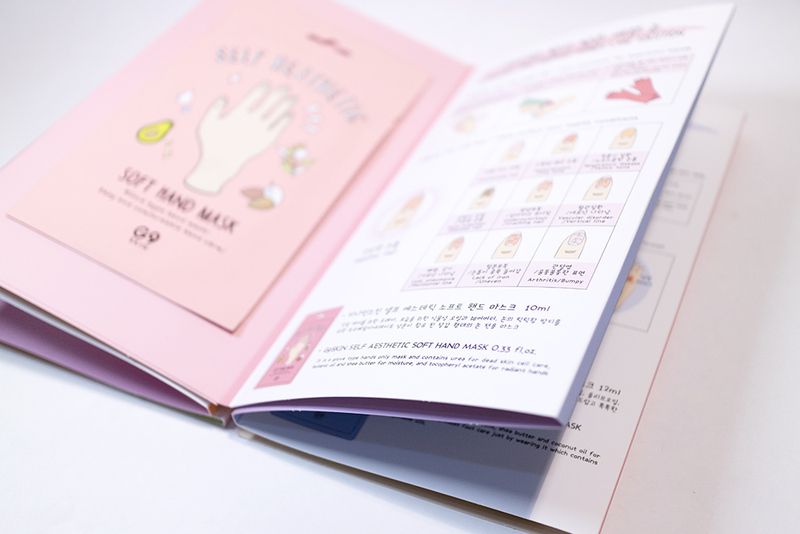 In the illustration, they also show how you can look at your nails to get an idea of your health condition. It’s actually quite extensive and I did insert a photo of it below, but I’m not sure if it’s fully clear. Of course, I wouldn’t take this as medical advice but it’s good to know. Personally, my nails are looking a bit pale and point towards Anaemia, which makes sense since I am mildly Anaemic. In the context of this set, this will be an interesting thing to use! It’s a simple product but one I haven’t really come across before. I also like that this mask set is giving what you need to actually care for every part of your body, and is not just a bunch of face masks. And lastly, there is the Soft Foot Mask – in which I was a genius and forgot to get a good photo of the packaging instructions. Essentially, this is a mask to soften and smooth out feet – which is pretty important considering the sort of torture we put our soles through. 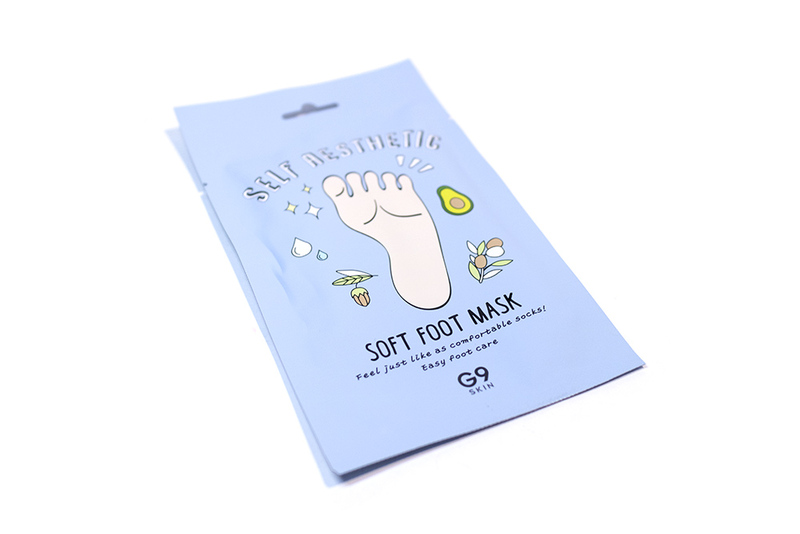 It is important to note that this is a comforting, hydrating foot mask and not a foot peeling mask, so it is much less intimidating and therefore more suitable for a set like this. These would be perfect for people who do a lot of walking or who have cracked heels from dry weather and such. 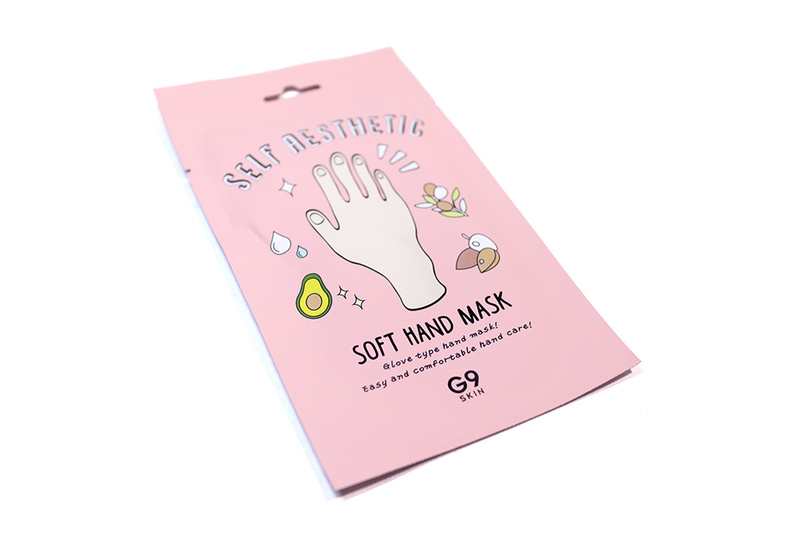 Unlike peeling masks, this is a lot more gentle and will be safe to use even if you have a boo boo. According to the description, this mask contains Urea to care for dead skin cells, shea butter and coconut oil for moisturising skin. It is also relatively easy to use as they have the form of a plastic sock, which you can just wear for 15-30 minutes. From my experience with foot masks though, I would highly recommend wearing a normal sock over them just so you don’t slip around (and break something). Giving yourself a foot massage! They also included a helpful diagram of all of key parts of the sole, which are said to benefit different parts of the body. And, of course, finishing up with the foot mask! 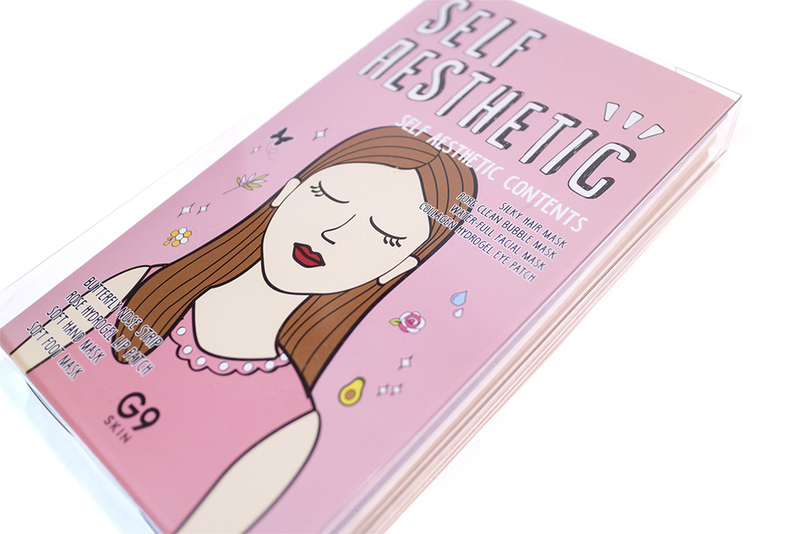 And that’s everything in the Self Aesthetic Magazine mask kit! Overall, I really think that this is a great set and almost like a sampling of everything the brand has to offer (when it comes to masks anyway). 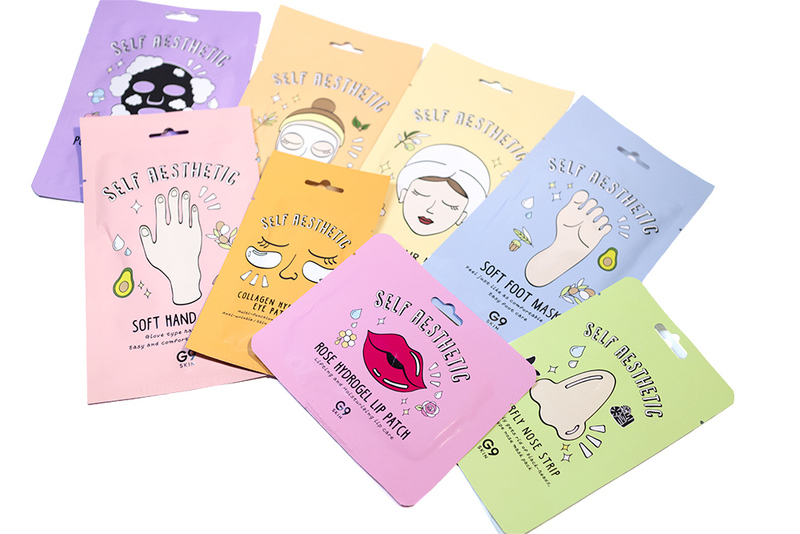 The packaging and the concept of this makes it a perfect present for any masking addicts you may know, or even for yourself if you’re wanting to try everything out first. After I try out each of these masks individually, I think that I would then choose whether to purchase them in their packs of five. This set isn’t the sort of thing that I would constantly repurchase, but rather use as an introduction to their products. 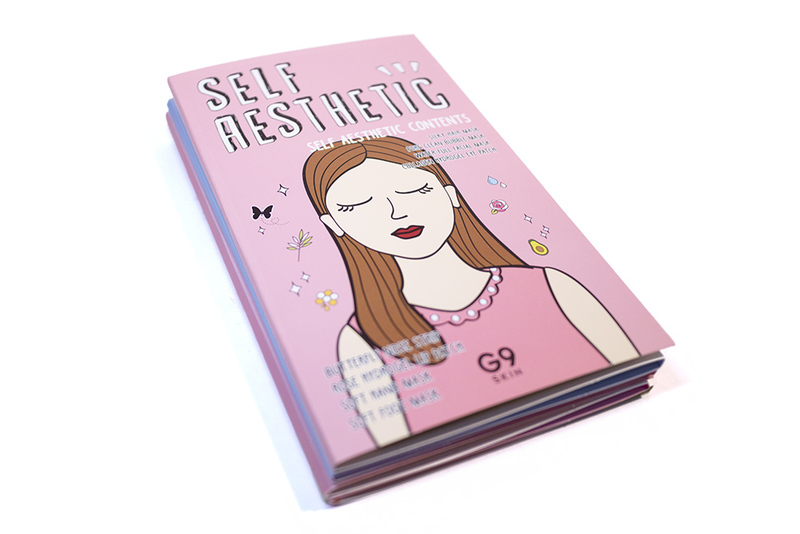 So, let me know – will you be picking up this Self Aesthetic Magazine or has your eye been caught by one of them in particular? Let me know in the comments!